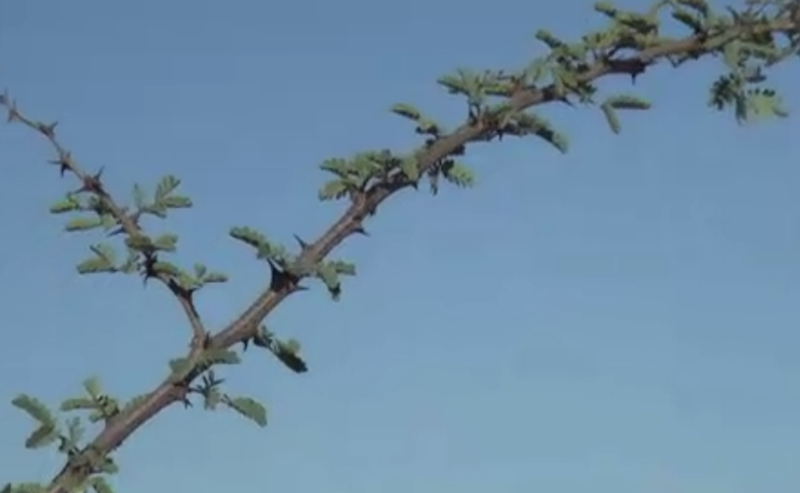 Acacias for All by Sarah Toumi: a Tunisian social business fighting desertification. A social enterprise is trying to boost green farming in Tunisia with the resilient acacia tree. The tree prefers dry soil and produces Arabic gum and Moringa oil, which could provide valuable income. Video via DW web site.